Another delightful outfit out of the what seems to be never ending provider of good music, Montreal. Young Galaxy make soothing dream pop. For their third full length album, Shapeshifting (out February 8th), YG makes an intentional hard turn into new musical territory, pushing aside their “shoegazier” tendencies for a crisper electronic sound. You can catch them on tour this spring. 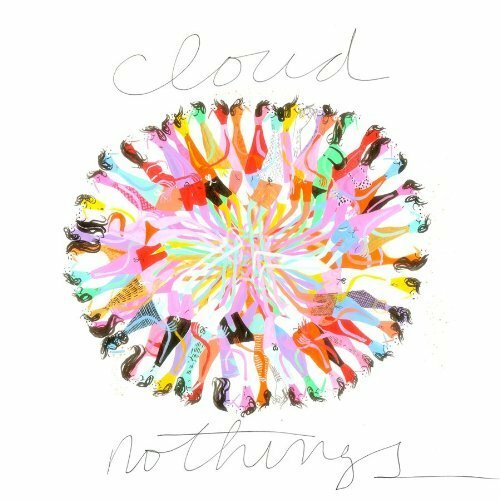 There isn’t anything I like more than a band who is completely and unabashedly okay with making pop music, which is exactly why I like Cloud Nothings quite so much. For their full-length debut, CN took a small step out of the reverb and the results are pretty stellar. The debut LP is full of sharp sounds and powerful hooks. Check out their playfully disturbing video for Should Have below. God it feels good to be 15 and in love again. Previous postSWAGGED UP @ The Commodore (part 2) Next postTUNEZ: Adele wants "Someone Like You"